As casual as a drugstore beauty run can be, it can also feel a little dangerous. After all, how exactly are you supposed to know if that packaged tube of concealer is the right shade before buying it? 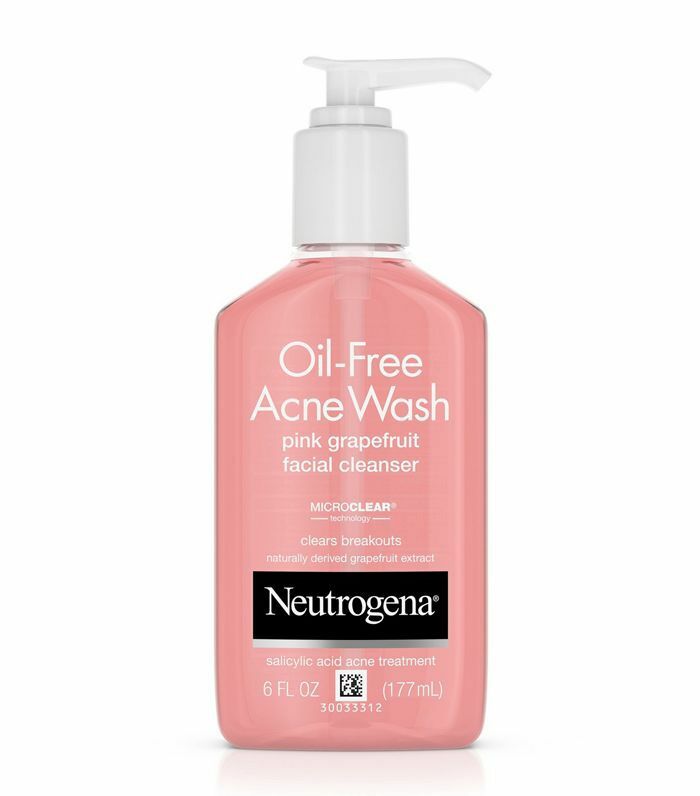 That same lingering trepidation can creep into the face wash aisle too since it can seem like those budget-friendly prices can cost us blemish-free faces in the long term. But don't worry—there are ways to make drugstore face washes produce the same results as their more expensive alternatives. "In general, cleansers shouldn't be expensive," Jennifer Herrmann, MD, FAAD, a Beverly Hills dermatologist, says. "It's better to invest in leave-on products with key ingredients like growth factors, retinoids, and vitamin C than pricey cleansers that minimally contact the skin." Hermann says that you should peruse the aisles according to your skin type to make the most of your purchases. 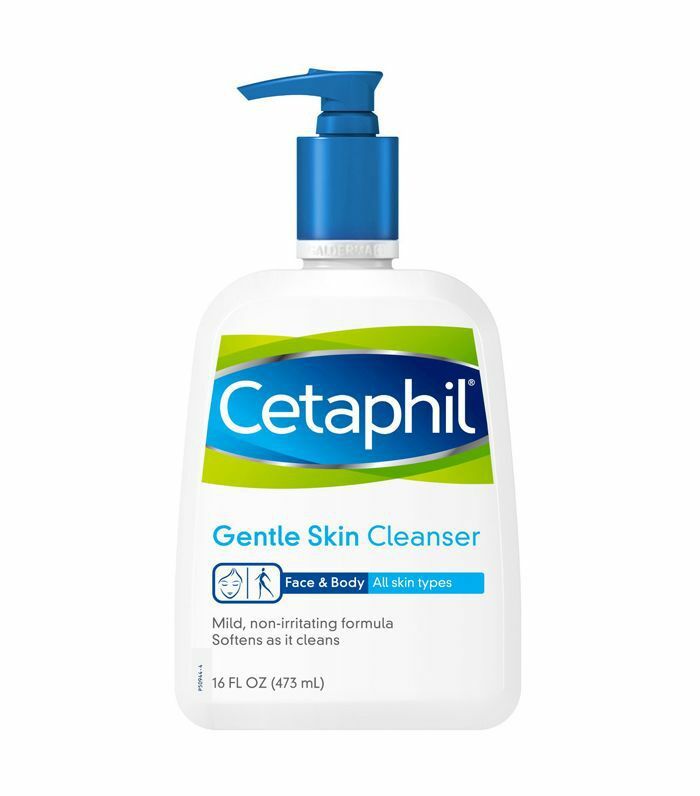 "Those with oily or& acne-prone skin should look for products with salicylic acid that can help lightly exfoliate and encourage skin turnover," she says. 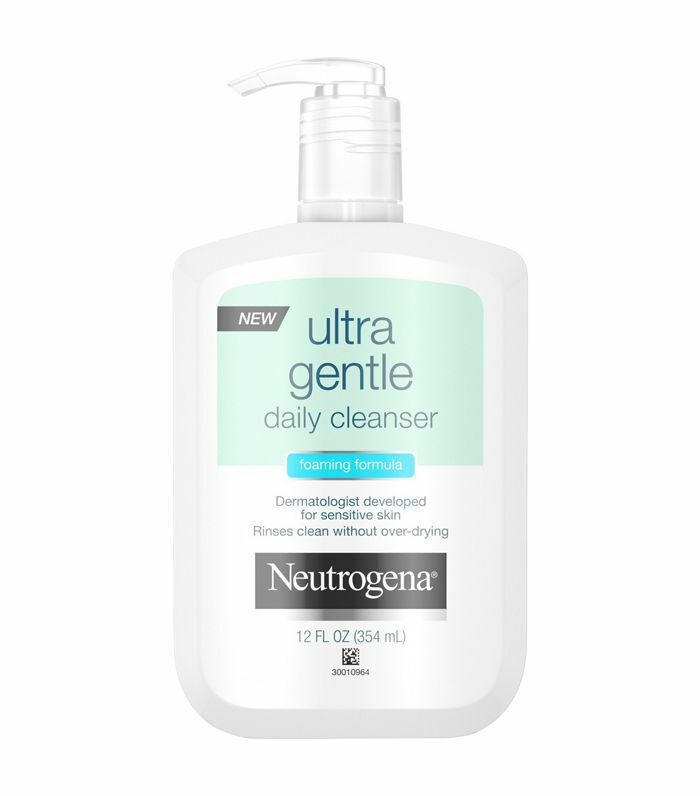 "While those with rosacea or eczema-prone skin should use gentle, moisturizing, and fragrance-free cleansers." Steer clear of beads or "sand" that can be too harsh on skin and may lead to hyperpigmentation. Jennifer also notes that it's a good idea to skip any alcohol-based items that can cause dryness or fragrances that can spur irritation. And while you're at it, don't pair your picks with cleansing towels, either. "I don't think most do a good job of removing makeup and pollution and many will leave a residue on the skin," she says. "Stick to a cleanser with cool to lukewarm water." We asked Jennifer to give us recommendations for the best drugstore face washes a few bucks can buy. She not only gave us specifics, but she offered this tip, too. "For younger, acne-prone people, salicylic acid is a good choice. For those in their 50s and 60s, hydrating cleansers or those with hyaluronic acid cleanse without stripping natural oils." Read on to see what else Jennifer would choose and why. 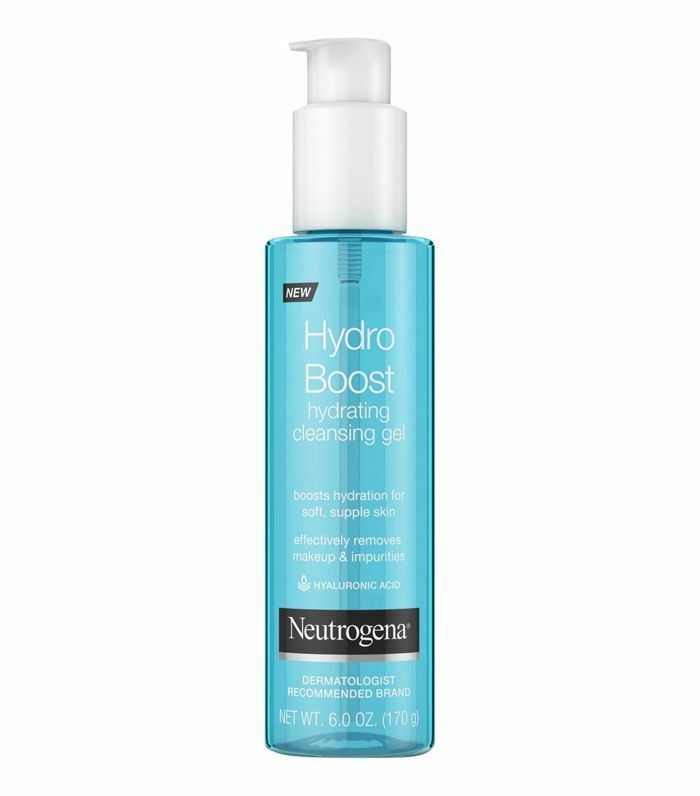 "Lightweight yet super hydrating with hyaluronic acid, this a gentle choice for those in dry climates or those looking for added hydration without pore-clogging oils," she says. "It gives skin a dewy glow after cleansing." "This is my favorite for acne-prone skin," Jennifer says. "It contains salicylic acid, which helps gently exfoliate, and vitamin C, which can help lighten post-inflammatory acne discolorations." 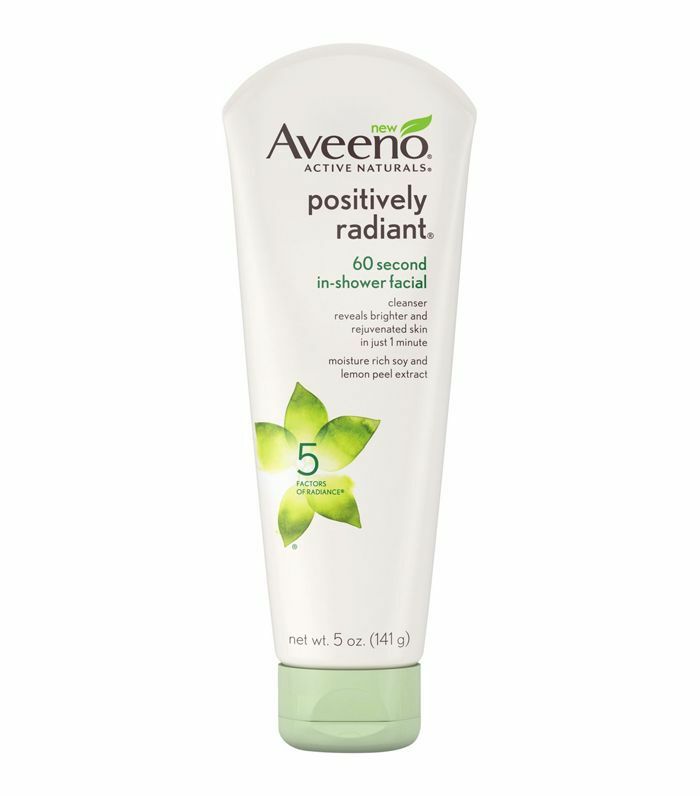 "An excellent choice for those with sensitive, rosacea, or eczema-prone skin," she says. "It doesn't contain soapy detergent, but effectively cleanses without stripping oils, leaving a residue, or leaving the skin feeling dry and tight." "Another excellent choice for those with sensitive skin," she says. "It's soap-free and cleanses without stripping oils. It's also gentle enough to use multiple times daily, if needed, after exercising or multiple makeup changes." "This is my all-time favorite," Jennifer says. "Enzymes do the work for you! 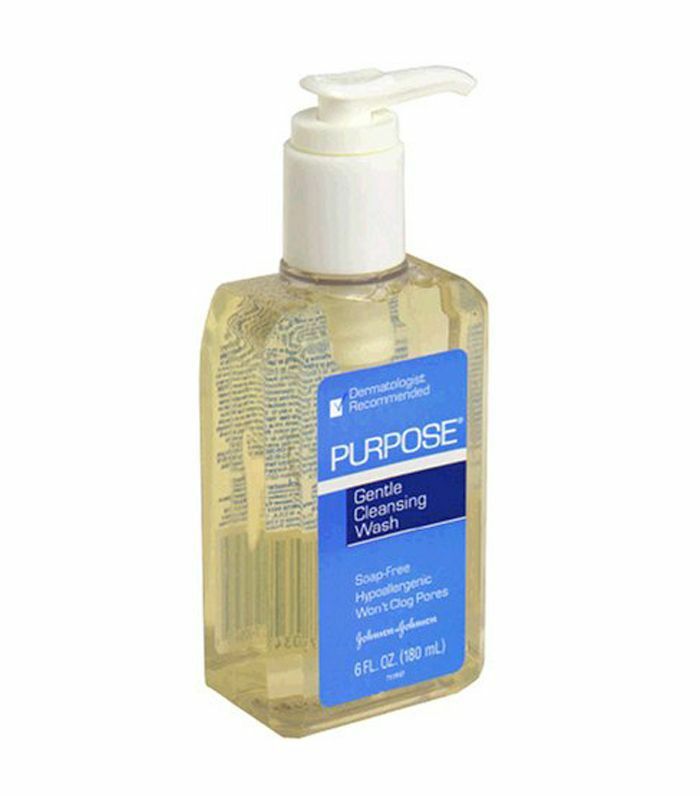 Simply lather and a gentle foam will remove makeup without stripping oils. It's a lightweight formula and leaves skin feeling refreshed." "This newer product leaves skin glowing in just 60 seconds," she says. 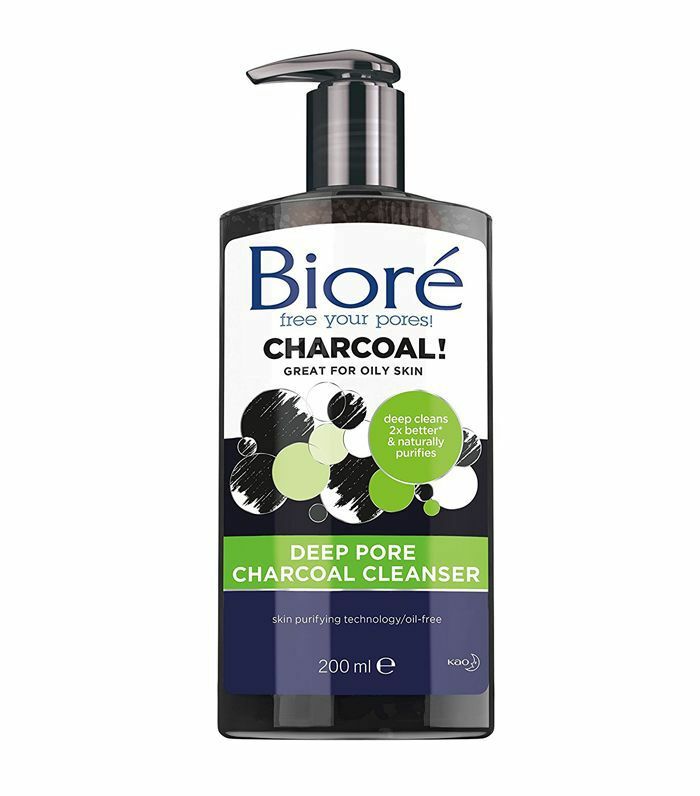 "Its moisture-rich, non-irritating soy and lemon peel extract work with shower steam to lightly and effectively exfoliate dead skin, excess oil, and products. It's a simple way to brighten without the mess of a traditional mask." 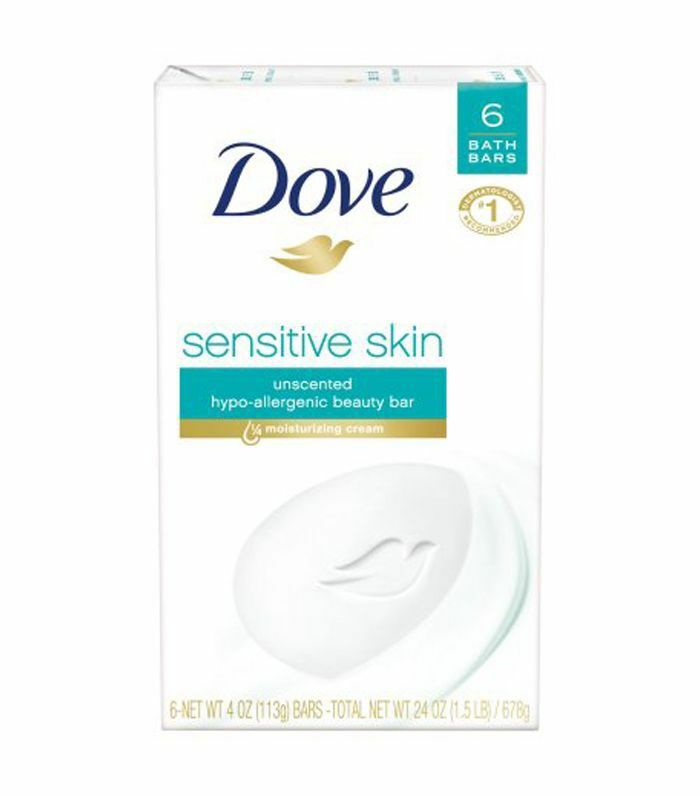 "For those who like the feel of a traditional bar soap, this is a gentle option that can be used on all skin types without over-drying," she says. "This is another great option for those with sensitive skin," she says. "The clay helps draw out skin impurities and clogged pores," Jennifer says. "Unlike many crude charcoal products, this one is light and foaming, making it less harsh." 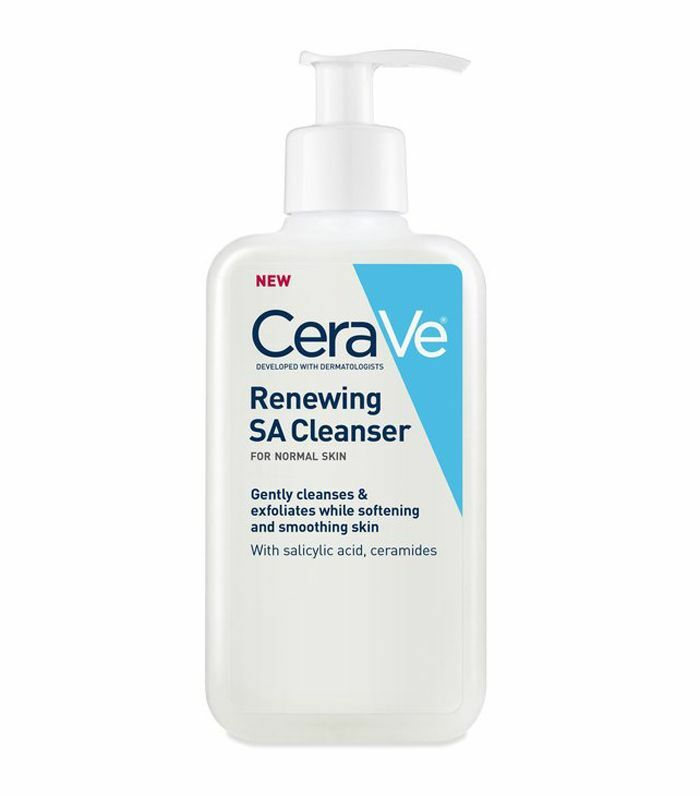 "The SA in this cleanser helps brighten skin, but its ceramides prevent irritation," she says. "It's great for brightening complexions." Up next: 3 drugstore products that dermatologists use on their own skin.